Are you looking for an amazing carpet cleaning service? If you are, then you are in the right place. 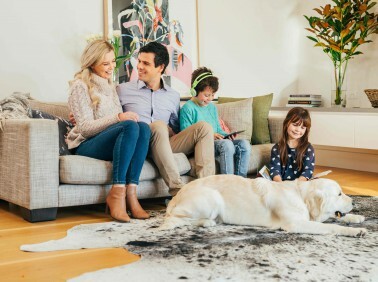 MyHome Ivanhoe is one that utilises a sophisticated dry-touch carpet, upholstery and rug cleaning system that leaves your carpets dry within an hour. All our cleaning solutions are infused with Healthguard to remove mould, bacteria and fungi effectively. Our cleaning methods restore the natural balance, softness, brightness and colour to your carpets. Additionally, it doesn’t leave behind any chemical odours or wet carpet smell. All you will experience after the cleaning session is a lemony fresh fragrance. MyHome Ivanhoe does not make use of harsh chemicals or excessive amounts of heat and moisture in order to avoid shrinking and stretching of carpets. Also, a thorough vacuuming is done before every cleaning session. Using carpets in your home is a personal choice. It all depends on your personal preference and taste. However, lots of people choose to use carpets inside the home due to the variety of colours, styles and designs available. When it comes to practical purposes, carpets can warm up your home which alternatively gives it a cozier feeling. It also offers a soft cushion for children and pets to play on. However, if you are a carpet lover, you need to understand that your carpets don’t just need to look good, but they need to be cleaned effectively to ensure that they are safe as well. You can do this by hiring a professional cleaning service regularly. There is nothing that can compare to a professional cleaning service such as MyHome Ivanhoe. They ensure that your carpets last longer and remain as fresh and clean as possible. The MyHome dry touch cleaning system also ensures that you don’t have to replace your carpets sooner than you would like. Your carpets will stay looking as good as new for as long as possible. The difference with our MyHome cleaning system is that we don’t make use of harsh chemicals or tons of water in our cleaning methods. 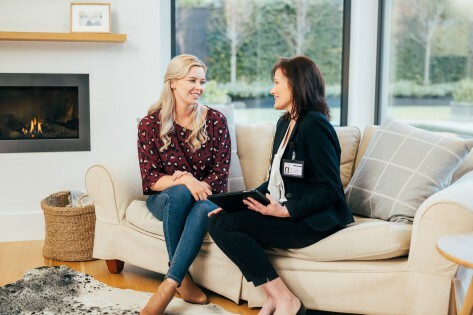 In fact, we’re so confident that you will appreciate our MyHome Ivanhoe carpet cleaning service that we will give you a free cleaning session completely free of charge if you are not 100% happy with our carpet cleaning services. Would you love to have carpets that are clean, dry and ready to walk on within an hour being cleaned? If you would, then choose MyHome carpet cleaning services. We don’t use hot water extraction or harsh chemicals to clean your carpets. So ultimately there is no damage to your carpet fabric or fibres, and there is also no wet smell or residues left behind. All you can look forward to is disinfected, hygienic and fresh smelling carpets and rugs. 13 22 31. We are standing by to help you get your carpets fresh and clean in no time at all. Alternatively, please fill your personal information on our online contact form and we will get back to you shortly.